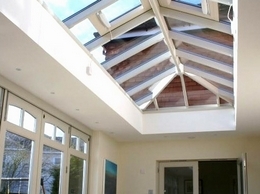 We offer you exceptional quality Sash Windows, Casement Windows and Doors. Our timber double-glazed Sash Windows are secure, rattle-free, and energy efficient. 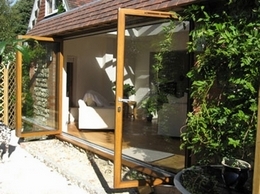 Made from the finest resilliant hardwoods Bifold Doors UK are pleased to annouce their new range of state of the art sliding bifold doors. 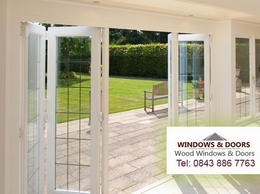 Windows and Doors UK supply a wide range of hardwood products to those looking to either replace their existing windows and doors on their home or to businesses and traders looking to supply and install in bulk. 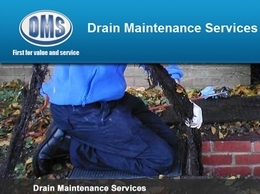 A family run drain cleaning and repair company working in the Aylesbury and Bicester areas on the country. Services for both commercial and domestic customers include drain relining and obstruction removal. Waste removal services are also available. 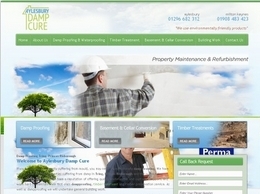 Providing damp proofing in Tring and the surrounding areas, they specialise in all areas of damp treatment. 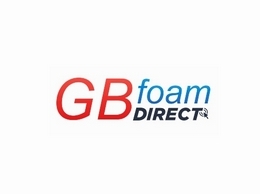 Providers of an extensive range of goods throughout Bedford, Northampton and Milton Keynes. 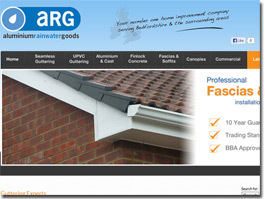 We offer Guttering, wall coping, sofits, fascias, car ports, cladding among other related products each of which is installed by full trained and qualified staff. 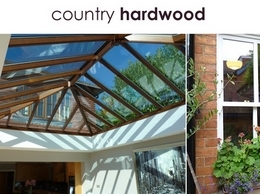 Country Hardwood is a premium conservatory and hardwood orangery manufacturer and installer. 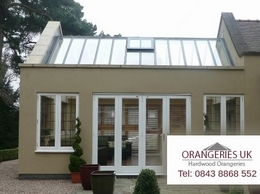 We also offer hardwood orangeries, sliding sash windows, bifold doors and roof lanterns. 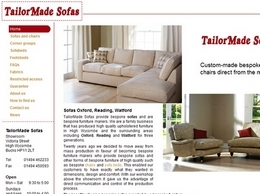 Tailor Made Sofas are manufacturers of bespoke handmade sofas from the finest materials, custom built to exact requirements.